Two million people have been affected, and destruction is spread over a land mass of 1,200 square miles. Beira, Mozambique’s fourth largest city experienced flooding up to 19 feet deep that has made the city completely inaccessible by road. 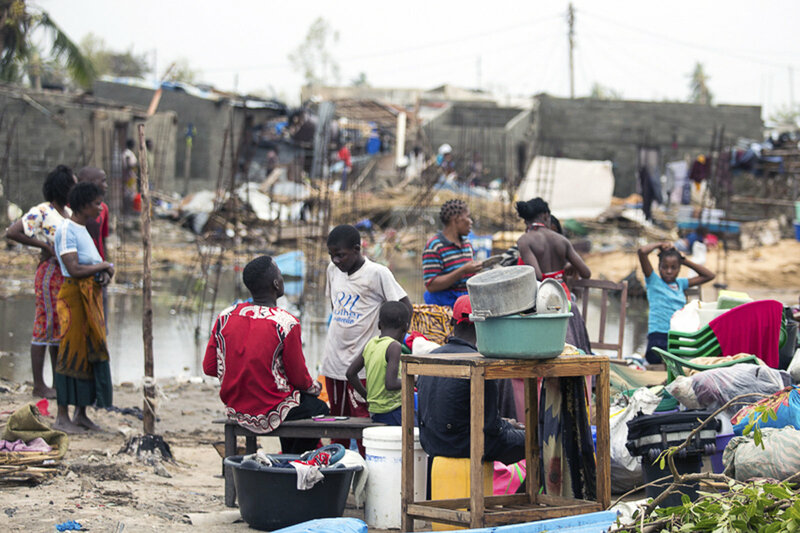 The destruction of port facilities in Beira cuts off all shipments of goods to Malawi. In the past, most supply shipments have entered the continent at Beira, and then transported overland to Malawi. This entrance to the interior is now completely cut off. In neighboring Zimbabwe, 200,000 were affected with dozens of people dead in each of Malawi and Zimbadwe.